Palomar StarLux 500 and the Palomar SlimLipo, which is considered one of the best laser assisted lipolysis machines you can buy. 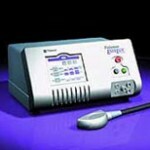 For laser hair removal, the Palomar EsteLuxis a very affordable option that produces excellent results. 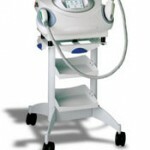 UsedCosmetic.com stocks a complete inventory of Palomar cosmetic equipment and we have some of the lowest prices you will find. 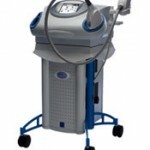 UsedCosmetic.com wants to make your buying experience as pleasant as possible, so we work hard to provide complete information about all the models we sell along with the lowest prices on used cosmetic lasers and IPL equipment. We only sell top quality refurbished machines that have been reconditioned and tested by a professional technician. Plus we back every system we sell with a 100% satisfaction guarantee. 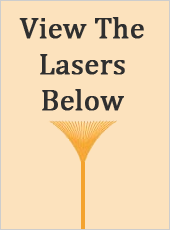 Our website is designed to help you compare Palomar cosmetic lasers so that you can find the best one to fit your needs. And because we offer the best prices on used Palomar cosmetic machines, we can also help you find a model that will fit your budget. 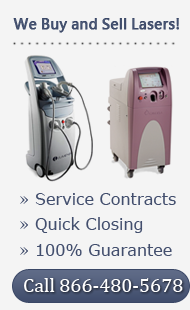 Our prices on used cosmetic lasers are up to 60% less than you would pay for a new model. You can use the money you save to buy two cosmetic machines and you would still have some left over. 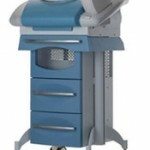 Contact us today if you want the best deal on a used Palomar cosmetic laser system. 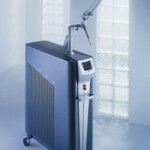 UsedCosmetic.com also stocks cosmetic lasers from other manufacturers like CoolTouch, Alma, Aesthera, Candela, Cynosure, and Cutera. 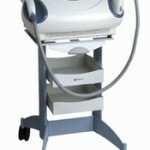 UsedCosmetic.com is your one-stop shopping source for aesthetic lasers, cosmetic equipment and IPL machines.